Android TV users can now watch other people play video games on the big screen. 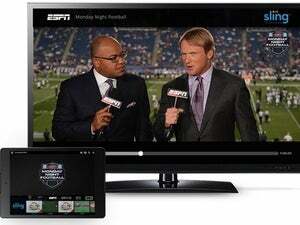 The popular game broadcasting service Twitch has just launched a native app for Android TV. The free app lets users watch live and recorded streams of people playing various games (and, less commonly, engaging in creative endeavors such as painting). Users can follow channels they’re interested in and view profile pages. Streams run at up to 1080p resolution at 60 frames per second. Twitch previously only offered Google Cast support, which lets users launch a video on Android TV devices or Chromecast from Twitch’s mobile apps. The native app is a better option if you’d rather stick to a regular remote control, and it also allows for viewing community chat on the big screen alongside the video. 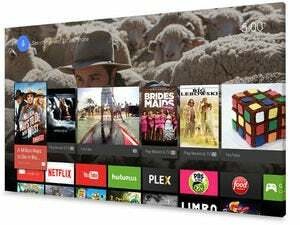 Although Twitch owner Amazon is locked in a streaming video rivalry with Google, the new app does a good job of supporting key Android TV features. Top streams show up in Android TV’s Recommendations bar, and the names of streaming hosts appear in universal search. In addition to the new Android TV app, Twitch also updated its Android mobile app to let all users access Whispers 2.0, a private messaging feature that’s currently in beta. 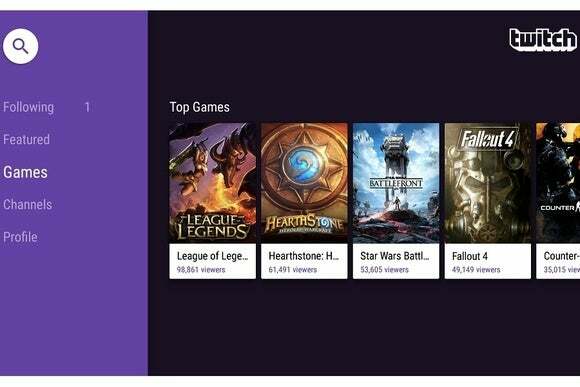 Why this matters: Twitch’s Android TV plans were first revealed back in May, during Google’s I/O developer conference. It’s unclear why the app took so long to arrive, but at least Twitch took the time to do it right.